My post on the event along with reviews of four of their wine is available by clicking here. Casey Flat Ranch a 5,000 acre ranch, is based in the Capay Valley AVA, bordering the Vaca Mountains on the eastern side of Napa County (22 miles due east of St. Helena). The ranch is about 90 minutes north of San Francisco. The family has owned the ranch for 30 years. 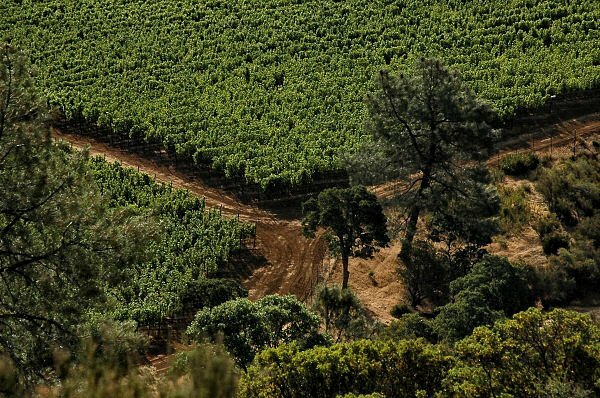 The vineyard is defined by its award-winning Rhone and Bordeaux-style blends, stunningly rugged location, the purebred Longhorn cattle that roam the estate, and a rich homesteading heritage that dates back to California’s Gold Rush era. 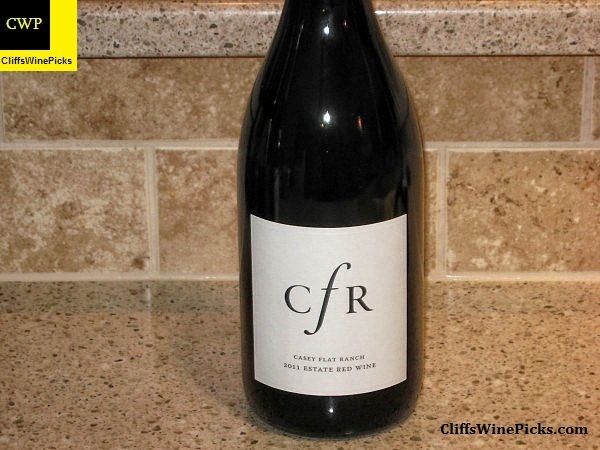 With its unique history and stunning high-elevation mountain vineyards, Casey Flat Ranch produces deep, concentrated wines that evoke the raw natural beauty of the land, aided by the earnest, discriminating and pioneering team behind each bottle. The first vines were planted in 2004 and the vineyard is sustainably cultivated, using materials and farming techniques that emphasize water and soil conservation. The growing season brings warm days and cool nights, creating climate conditions similar to the St. Helena appellation, just 22 miles to the West. In addition to the vineyards, the family has maintained a Longhorn Cattle operation on the property for 11 years. Current estimates have the herd numbering between 140 and 170 head, with 30 to 40 heifers as annual replacement. Registered Bulls, purchased out of Texas from the Bass Brothers Ranch have been used as the basis for the line breeding program. More information about the winery, ranch and Capay Valley is available on their website by clicking here. This vintage is a blend of 52% Cabernet Sauvignon, 24% Syrah, 16% Cabernet Franc, 7% Merlot and 1% Viognier. The wine has a release price of $35 and is worth the price of admission. This wine has 14.3% alcohol by volume and the bottle is sealed with a natural cork.